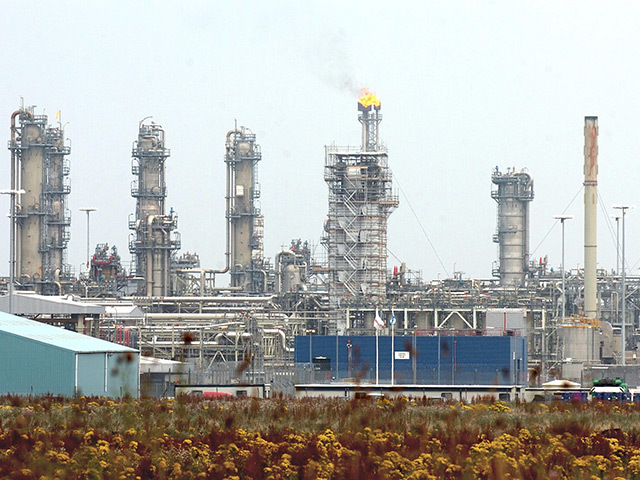 A private-equity firm will become the majority shareholder in Coretrax after investing in the Aberdeen-headquartered oilfield service business. London-based Buckthorn Partners said it would help Coretrax expand internationally through a combination of acquisitions and organic growth. The parties said the investment was “substantial”, but declined to give an exact figure. 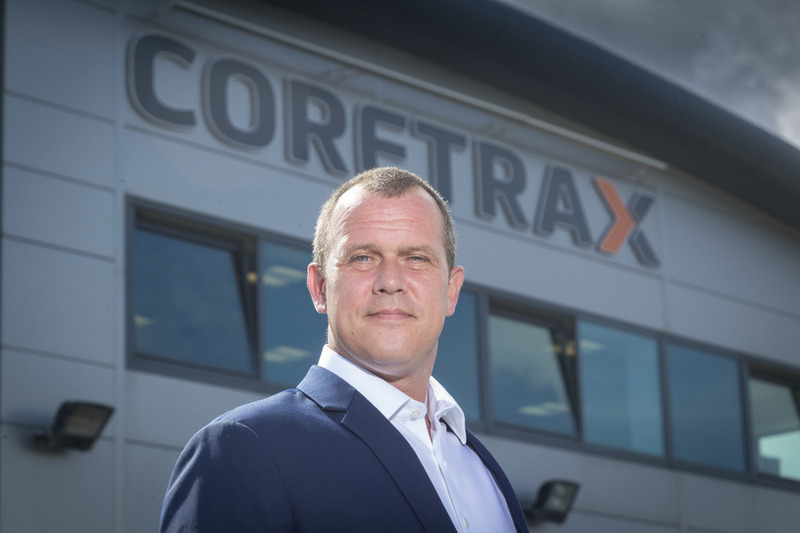 Coretrax was founded in 2008 by managing director Kenny Murray, who used to be majority shareholder, with about 70% of the business. His father was the minority shareholder. Mr Murray will now take up the title of chief executive at Coretrax, which has bases in the US, Middle East and South East Asia. A former Banchory Academy pupil, he described the deal as “exciting and timely” and said Coretrax was in “great shape” to take advantage of global opportunities. Coretrax, which provides wellbore clean-up and abandonment services, has enjoyed strong trading performance in 2018, securing contracts worth more than £5 million. The business is also working on projects in the US and West Africa − two regions where it hopes to attract more clients. Mr Murray, a motor racing enthusiast who worked for Halliburton before launching Coretrax, added: “This investment is a game-changer in terms of our planned growth. 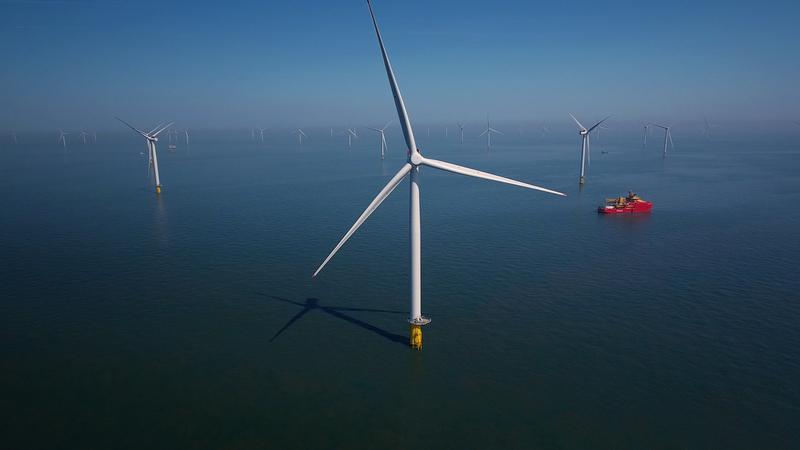 “We’ve already seen the results of continued investment in our people, our products and our international expansion, particularly into South East Asia. Nicholas Gee, partner at Buckthorn, said: “With differentiating technology, a strong management team and a quality service offering, Coretrax consistently delivers tangible value to its clients. “The business is well placed to make the most of the global opportunities in well bore clean-up and abandonment, focusing on improving the efficiency of its clients’ well operations and effectiveness of their well integrity. Buckthorn has invested in several north-east oilfield service firms, including drilling waste management company TWMA and Ashtead Technology.